What is the game called? I'd like to try it out. I don't take credit for the character, but I did make that sprite and animate it, though. The game is based off of that. 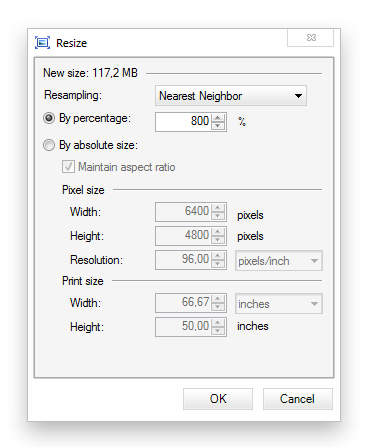 Also, this may seem silly, but how does one draw large pixelated images without doing everything pixel by pixel. 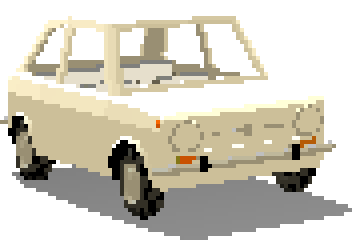 I found some good pixel art programs like Piq, but it only makes small images. 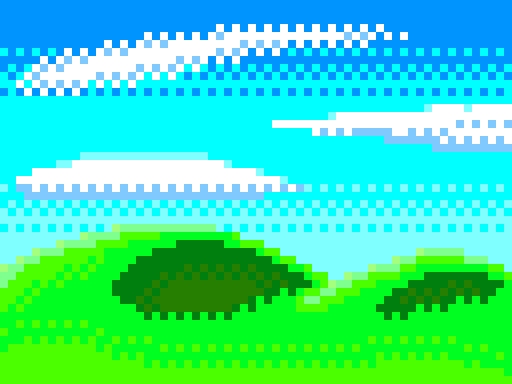 I think this is my first attempt at pixel art. Came out quite nicely, if I can say it myself. Made this one quite recently. It looks very neat indeed.